We understand the stress involved in marriage breakdown and the difficult decisions that have to be made surrounding the break-up of a relationship. Our task is to help you. 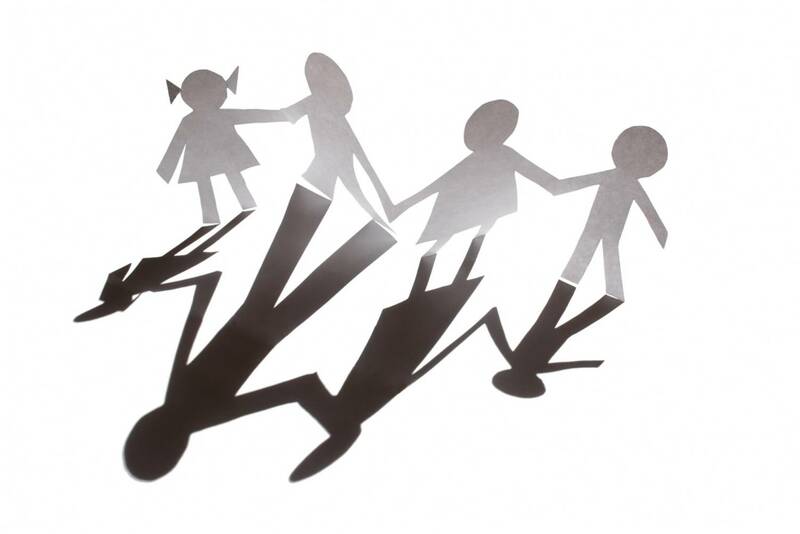 Our range of family legal services is diverse: from pre-nuptial agreements to wills, from divorces to child support, our team is qualified to provide comprehensive representation. Whether by vigorous negotiation or efficient litigation, we consistently deliver the finest legal services to our clients in all family law matters. 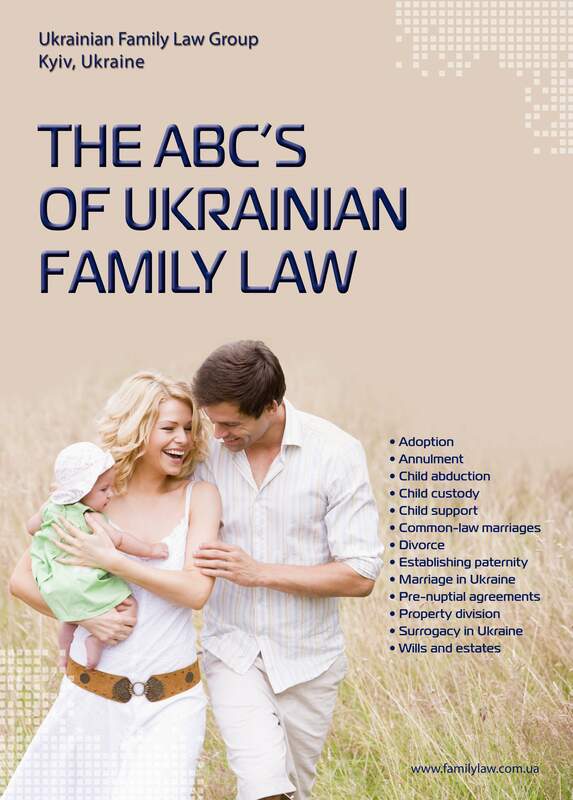 In particular, Ukrainian Family Law provides legal assistance in cases of contested and uncontested divorces and any related issues such as property division, alimony payments, child custody and support. If you and your spouse have children together, we’ll diligently work with both of you to resolve your concerns regarding custody, child and spousal support. Additionally, we handle all legal aspects of gestational surrogacy in Ukraine, from drafting and signing an enforceable contract with the surrogate mother to documenting legal custody of the newborn by the new parents. In this area we work closely with a reputable agency, Ukrainian Surrogacy Solutions, which provides ancillary support services to couples. Above all, we are dedicated to providing you with the highest quality legal services and resolving your legal matters in the most efficient and cost-effective manner possible. If you require legal advice or simply wish to discuss your circumstances, please contact us anytime.